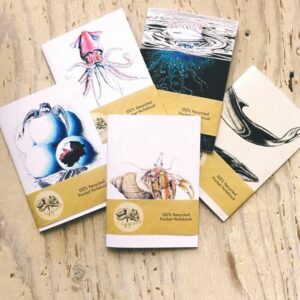 The Coastal Path Gift box is the perfect gift for people who love to walk the coast path and look out to sea for the amazing creatures that live there. 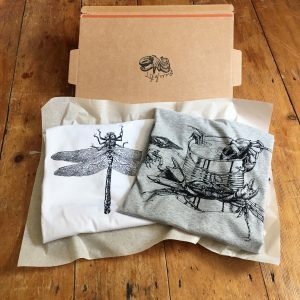 The box contains a cetacean T-shirt, an A5 cetacean notebook, a grey seal pup pocket notebook and an A4 grey seal pup print. 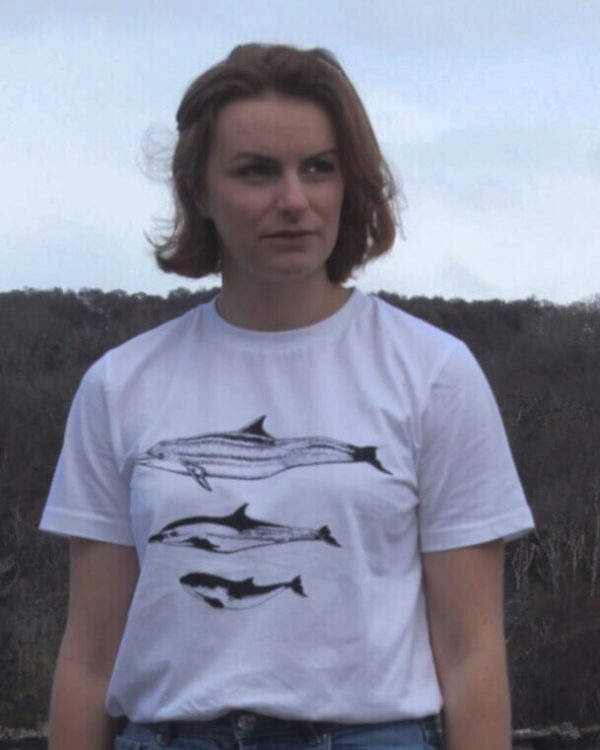 The T-shirt is in white and is made from 100% soft organic cotton. The notebooks both contain 48 blank pages and are FSC ® certified. They are printed locally in Ceredigion. 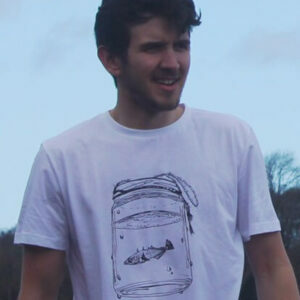 T- shirts are a standard fit, take a look at the size guide here. Any problems with your item, return it to us in original condition within 14 days for an exchange or full refund.